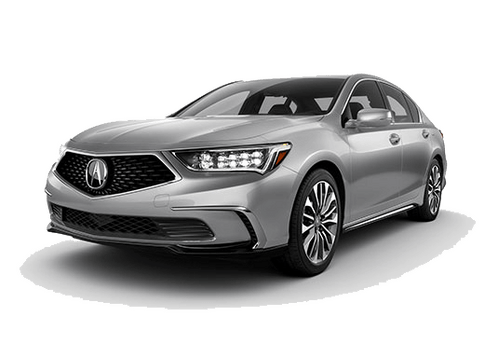 When many shoppers think of Acura, they think of luxury, high-tech solutions and appealing designs, and with the 2018 Acura TLX looking better than ever, that impression isn’t about to change. The only real question is whether or not it’s worth the price, as summer sales typically focus on shedding old model year inventory in favor of new model years. 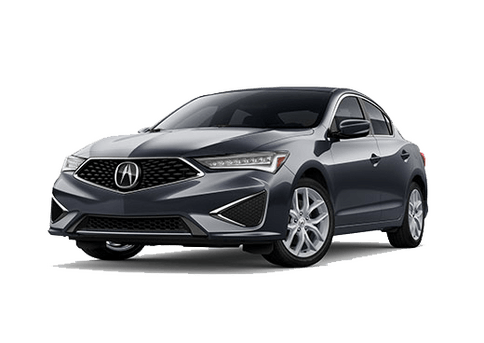 Here at Radley Acura, we currently stock both the 2017 and 2018 Acura TLX, so many people find themselves comparing. 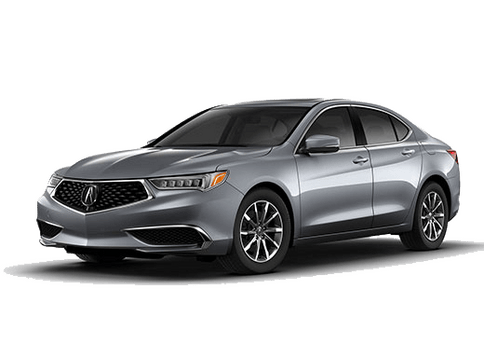 What are the major differences between the 2018 Acura TLX vs 2017 Acura TLX? You’ll find that style is a major factor, especially when it comes the front end, where the Diamond Pentagon grille has a crisp, bold look that isn’t broken up by the chrome insert found in the 2017 model year. An all-new A-Spec package is also available for those seeking a sportier version of the popular model. For those who have been driving for quite a while, or simply have been stuck behind the wheel of much older cars, it’s easy to see how technology has changed both under the hood, and in the cabin. We now consider things like air conditioning, cruise control and Bluetooth to be absolute standards in most models, and especially in luxury ones. At one point, these were considered top-of-the-line options. 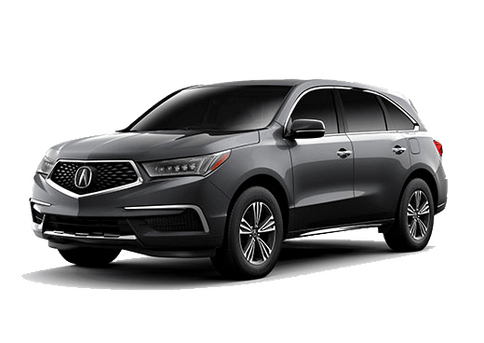 For the 2018 model year, Acura has increased what it thinks should be standard as a brand, with a focus on driver assistance technology. Adaptive cruise control, rear departure mitigation, lane keeping assist and collision mitigation braking all help you keep your vehicle in control even when your focus is at an all-time low. If anything should be standard, shouldn’t it be features that help prevent collisions? We know that practical features aren’t always the most interesting, so another major change to watch for in the 2018 Acura TLX is standard Android Auto and Apple CarPlay compatibility. 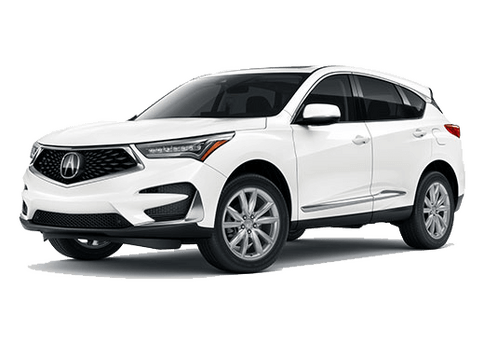 Features like Pandora and Aha have already been integrated into the TLX infotainment system, but using these platforms allows the use of the audio system to be as intuitive as using the smartphone screen you are already accustomed to. Not sure which model year you prefer? Stop by Radley Acura to compare the 2018 and 2017 Acura TLX in person while both are still in stock.